How to cure cabin fever! 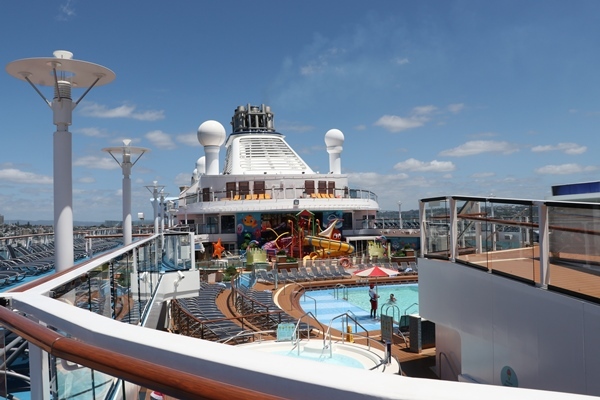 Are you planning on going on a cruise ship bit are worried about getting cabin fever? Cruising is a pleasant way to travel, filled with activities, excursions and new experiences. But if you get anxious easily, here are some pointers to make the most out of your holiday. 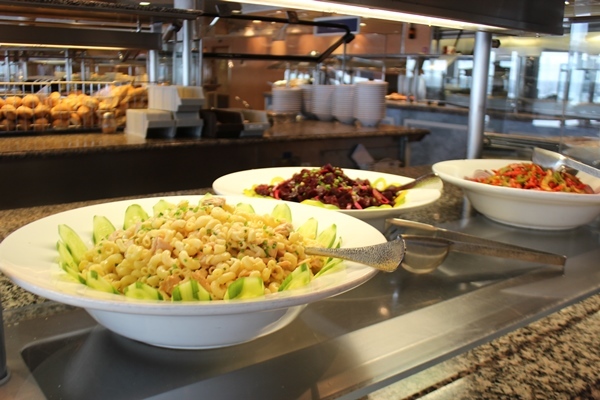 Cruise ships have a large selection of cuisine to choose from. Whether you fancy the selection at the buffet or want to choose a fine dining restaurant, pick mood foods with your meal when you order such as asparagus and spinach to give you energy. Follow up with chocolate and cocktails for a bit of fun. Even though you are on holiday it is important to not get too carried away at the dessert and cocktail bars….especially if you are on a long trip. Cruising on Celebrity Solstice? Check out their on-deck lawn with real grass and their jogging track. Or sign-up to an on-board personal trainer to get you motivated! Cruise ships are full of activities to keep you entertained with cruising experts who are there to look after you. Ask what excursions are available at the start so you don’t miss out. Attend the on-board activities on offer such as balls, bingo, trivia nights or try a dance class. Each cruise has a range of activities available. 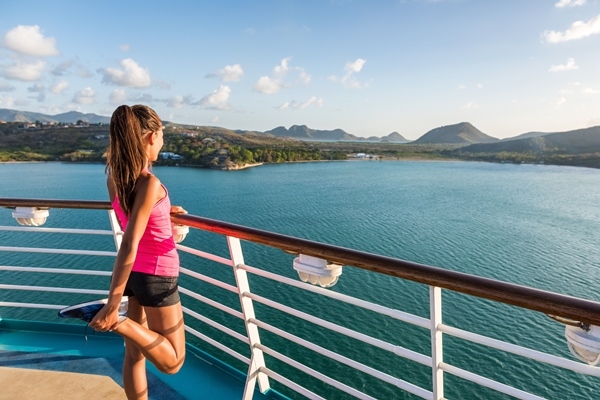 Being on a cruise ship is a pleasant experience, but if you get easily anxious or could feel claustrophobic on-board then select a larger ship. The larger the ship, the more room you will have. After spending a few months travelling throughout Asia, Carina moved to the UK to settle down for two years to satisfy her passion for travel.She quickly found a job as a tour leader and lead tour groups to some of the biggest festivals and events around Europe including Kings Day, Royal Ascot and the Christmas markets in Bruge.Some of her favourite experiences include seeing the queen at Royal Ascot and spending two weeks sailing around Croatia. Currently back in New Zealand, Carina is very passionate about travelling and is always planning her next adventure.